"It's a captivating read as Chris takes you through each step with vivid descriptions of his thoughts and experiences"
" Every mountain, pass, valley and river is recalled and described in vivid detail and draws the reader into the changing landscape of the PCT............ Chris’ passion for the trail – or more accurately, his passion for exploring wilderness through long distance walking – shines through this book." "A rattlin’ good read...... I had to force myself to take breaks between chapters in order to savour the experience." 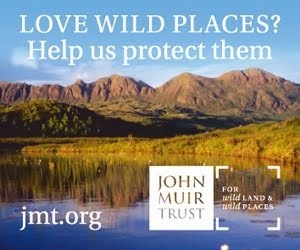 "This is a great book, skilfully written with charm and authority, and it will be enjoyed by anyone with an interest in backpacking or wild places." 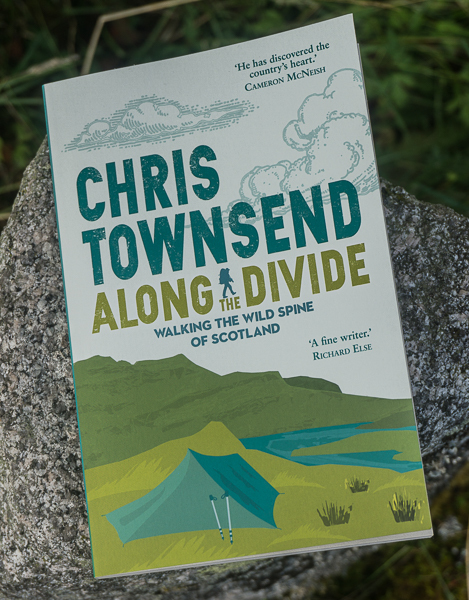 "It's indicative of the simple honesty of using one's own two feet to cover long distances that is at the centre of all of Townsend's books, and this one is no different, but it has one extra quality that makes it important. It amounts to a walking manual - not a gear manual or a backpackers guide (he does those too! ), but a manual on how to walk, think about walking, how to stop and not walk at times; and what you might get out of all of it. " "Gripping reading at times ..... a real sense of life on the edge." 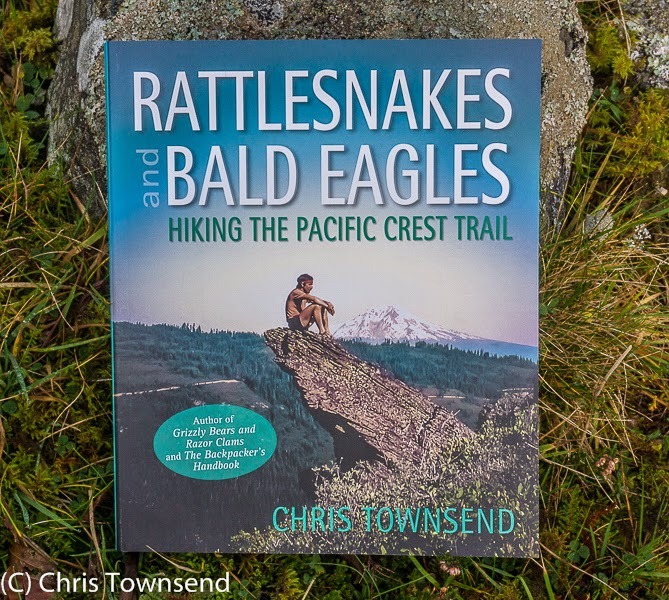 "Lively and at times gripping account"
"Chris says the PCT was 'the defining walk of my life' and what followed was ' a continuation of the joy I found on that trail'. It's something of a privilege to share those feelings, all the way from beginning to end." 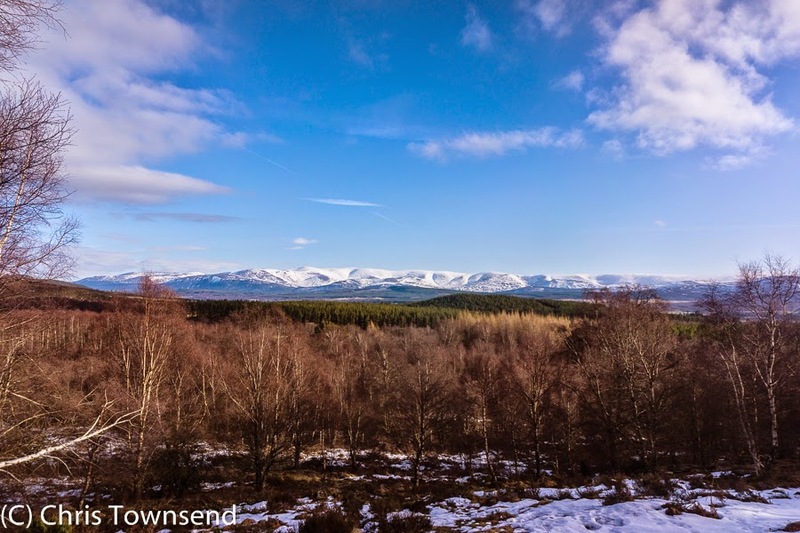 As the sunny weather continues and the daytime temperatures creep up to 4 and 5 degrees C, so the gradual thaw continues down in the straths and glens and on the lower hills, though the High Cairngorms remain white. 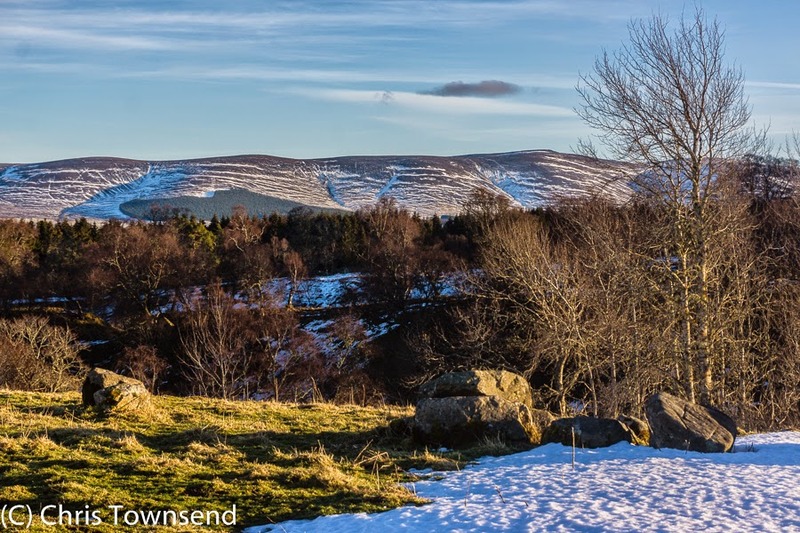 The still low sun means that anywhere with even the slightest slope to the north or east is still snowy whilst anywhere exposed to the sun is mostly bare. 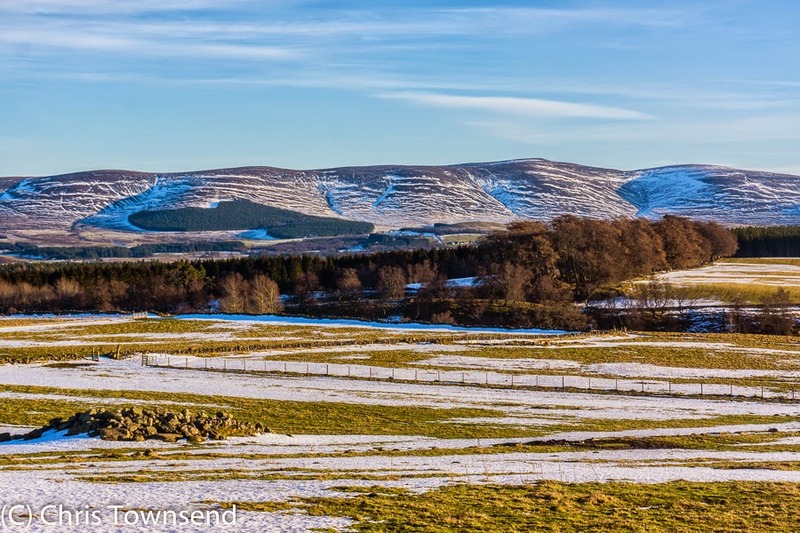 This leads to a striped effect on the landscape with lines of snow lacing the hills and fields. The trees though are brown and grey, the heavy snow that decorated their branches just a few days ago gone completely. Underfoot the snow is crunchy and crusted, breaking when weighted and making walking difficult. Wandering through the fields I took a zigzag route, avoiding the snow wherever possible. Rabbits darted over the grass, able now to eat without having to dig through the snow. A roe deer ventured out from a copse but soon trotted back into the trees. A flock of rooks were noisy in one field and fieldfares called loudly from the trees. After the big freeze nature is coming back to life. 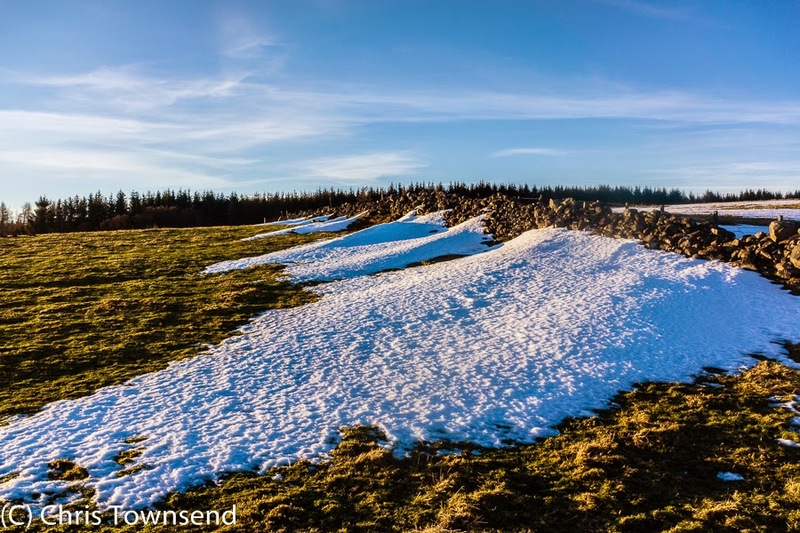 Some of the snow drifts were still deep and extensive with windblown banks pile up in rows against crumbling stone walls. It will be interesting to see how long these last. In the sunbshine the air felt warm with hat and gloves superfluous but stepping into the shade or encountering a breeze was a reminder that it's still winter. The March issue of The Great Outdoors is in the shops now. 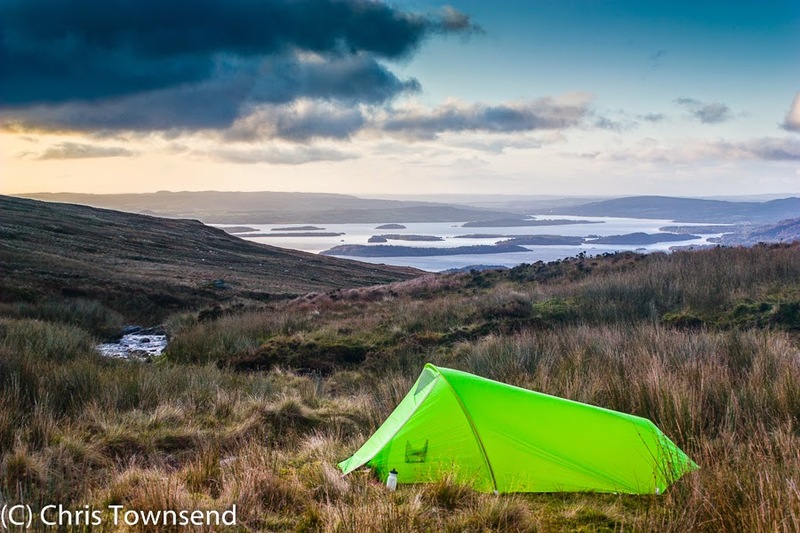 In it I've written about environmentally friendly gear and the proposals to further restrict camping around Loch Lomond plus reviewed eight insulated jackets. 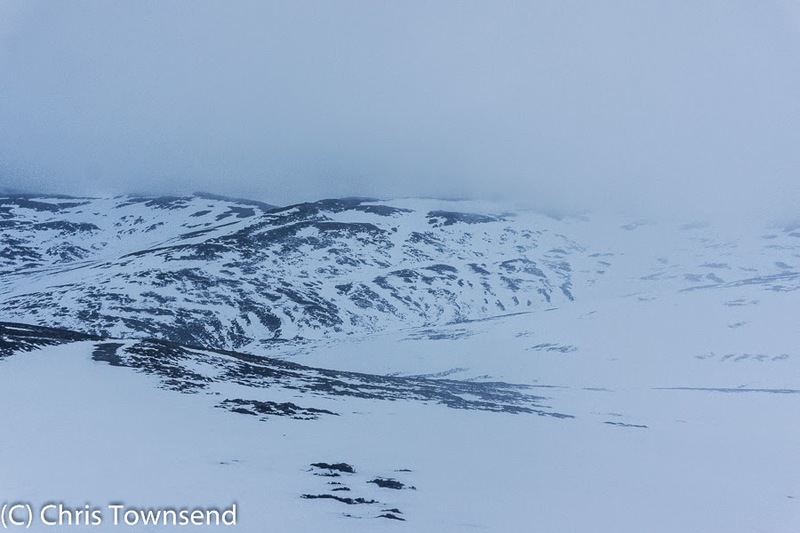 The theme of this issue is Winter and there's a big section on the Highlands in winter for which I've written the introduction and suggested some places for wild camping in the snow. 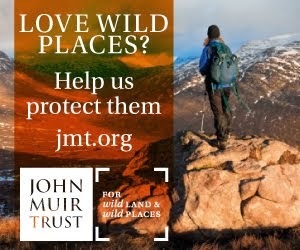 Also in this section guidebook writer Dan Bailey chooses three top ridge walks, mountaineer Andreas Heinzl looks at climbing Ben Nevis, instructor Mark Chadwick gives safety tips, author Alan Rowan gives his favourite spot for night skies and wildlife expert and photographer Laurie Campbell suggests birds and animals to watch out for in the snow. 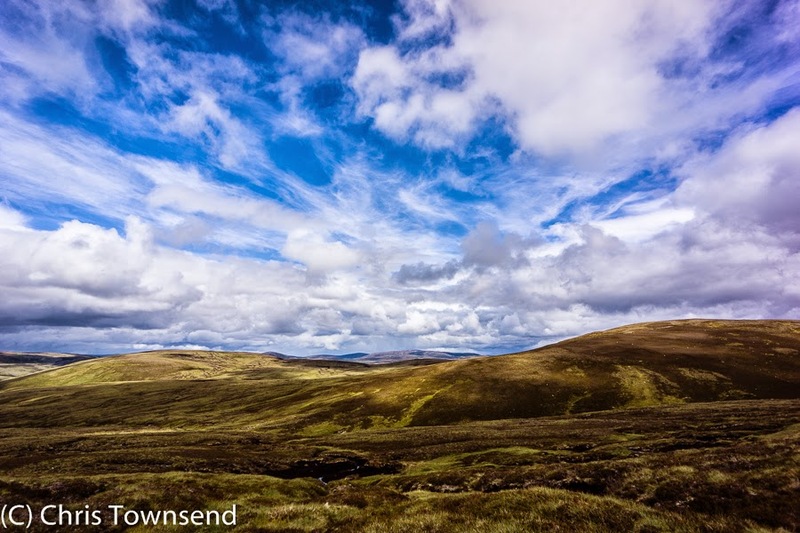 And Andy McCandish has an exciting and challenging stormy cycle trip to Ben Alder. 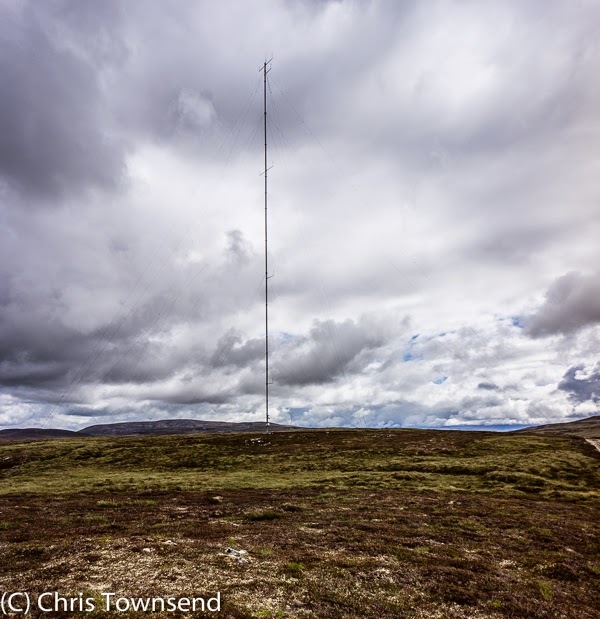 The Winter Lake District is also covered in a big feature by Alan Hinkes. 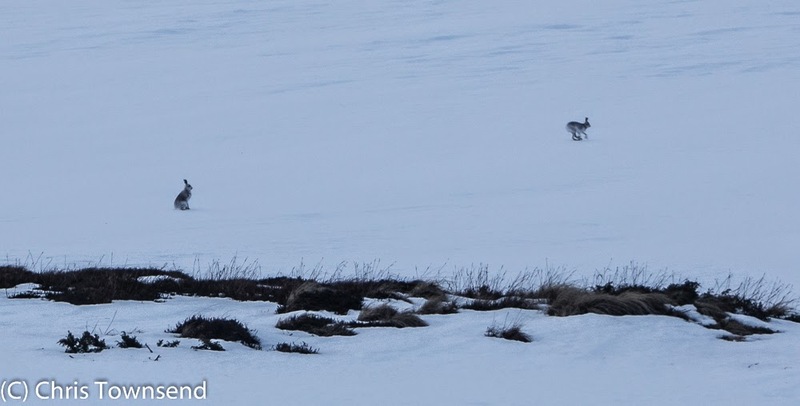 Further afield Alec Forss skis across the Muddus National Park in arctic Sweden. 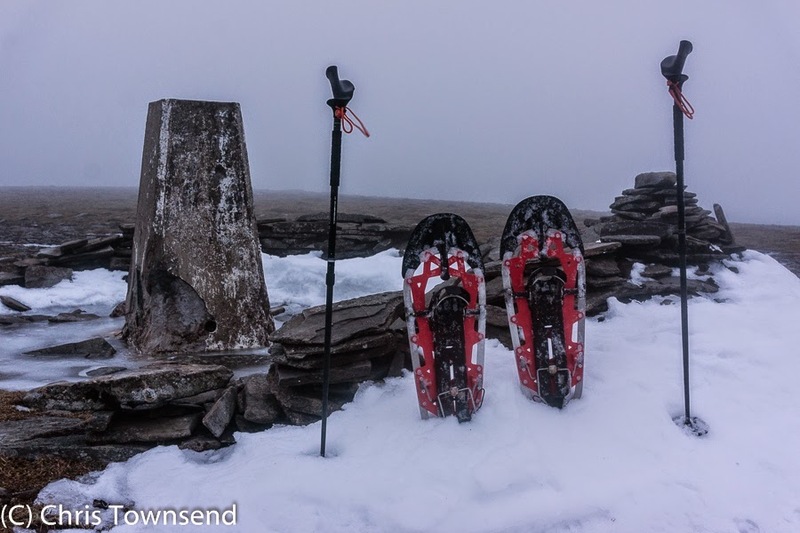 Winter features in the Hills Skills and Gear sections as well. 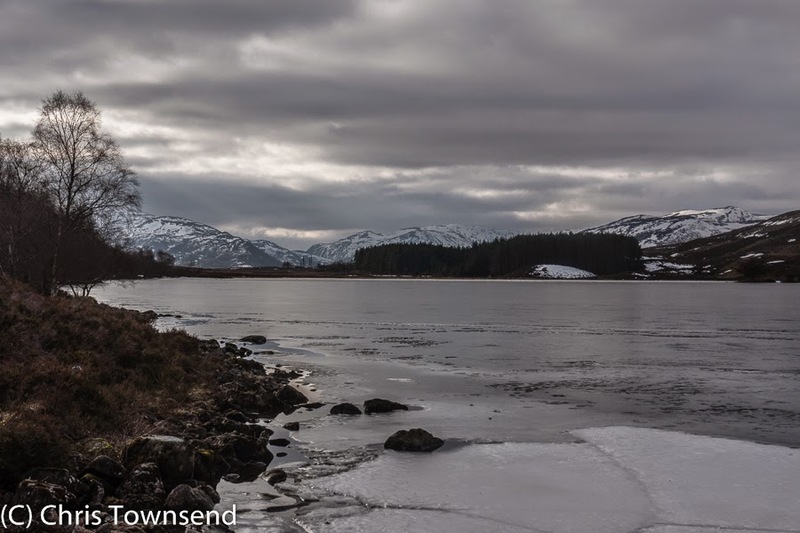 Terry Adby and Stuart Johnston give advice on how to walk on snow safely and Kirk Watson looks at essential winter gear. 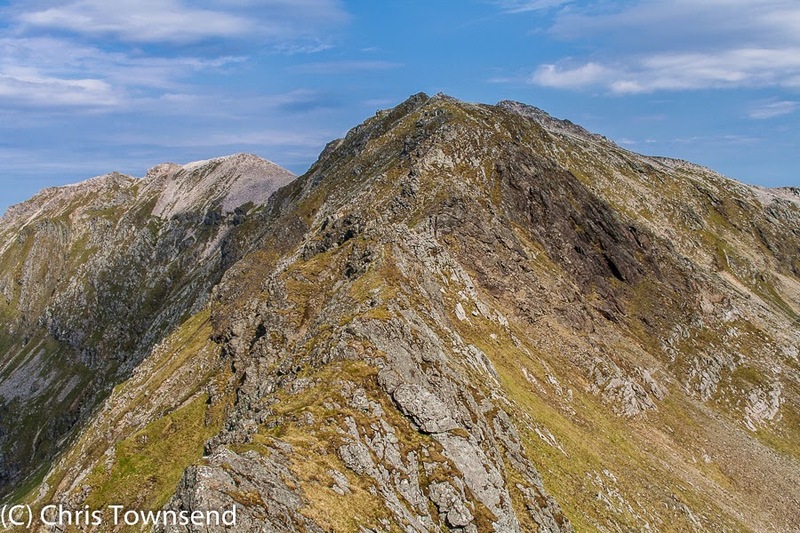 Also in Hill Skills Steve Long looks at navigation techniques that are essential year round. The magazine opens with some splendid snowy vistas too - the Langdale Pikes by Stewart Smith, Helvellyn by Alan Hinkes and the Moine Mhor by David Lintern. There's much more in this issue of course, Roger Smith looks at global warming and its consequences and pays tribute to conservationist Martin Litton; Ed Byrne experiences a climbing wall; Carey Davies reflects on why Blencathra is special; Jim Perrin praises the journals of Dorothy Wordsworth; and there are reviews of the Montane Axion Neo Alpha jacket and the Vivobarefoot Tracker boots by Daniel Neilson and James Reader.